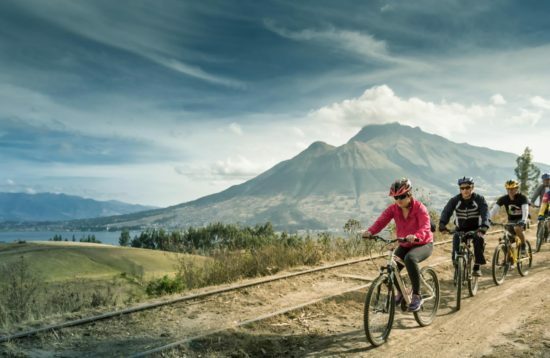 A 1 day biking excursion around Oyacachi and Papallacta in the provinces of Imbabura, Pichincha, Napo and Sucumbios. All about the Oyacahi and Papallacta Bike Tour. 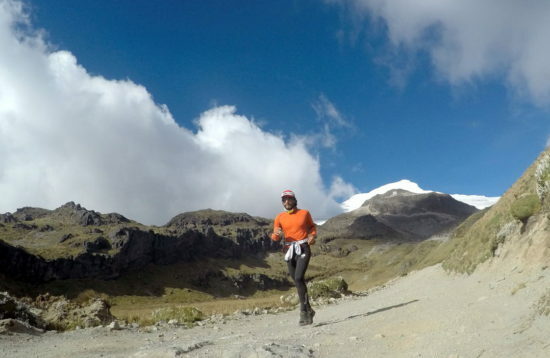 This a fabulous 36 km long route, which crosses a great part of the Páramo in the Cayambe-Coca Reserve. 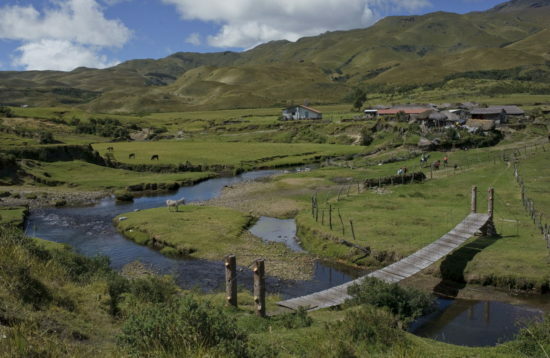 On the way you can enjoy well preserved parts of this grassland near Quito. 07:00 Departure from the hotel in Quito. 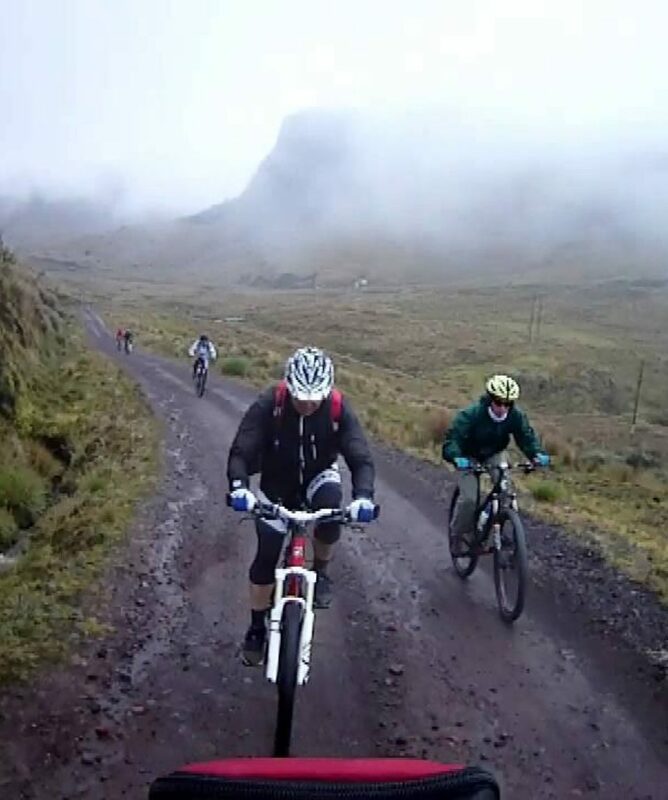 10:00 Arrival at the Oyacachi entrance of the Cayambe-Coca Reserve. 10:30 Begin of the biking tour. 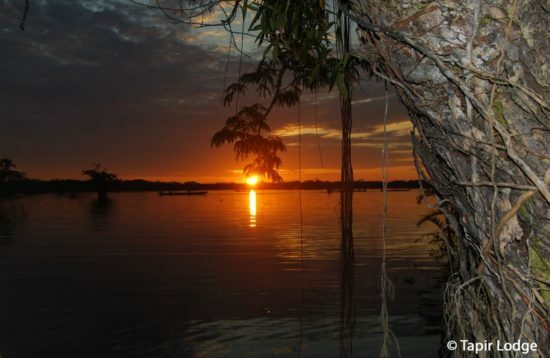 Frequent stops to eat drink and to enjoy the attractions on the way. 14:00 Break, to eat the box lunch. 15:30 End of biking tour and visit to the hot springs of Papallacta. 19:00 Expected arrival in Quito. Snacks and fruits on the whole trip. Unlimited water during the whole trip.